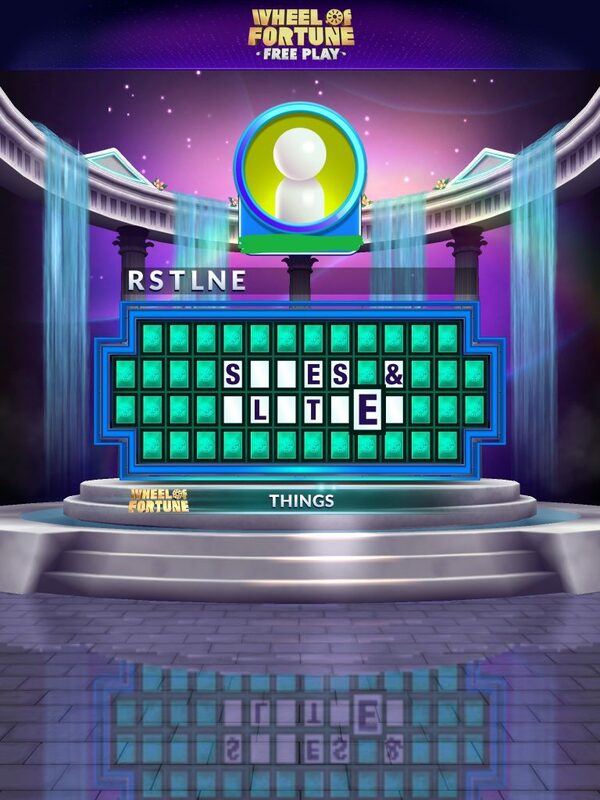 I had no idea that the sound clips of original Wheel of Fortune TV show, occasionally watched in my childhood, were embedded in my brain. 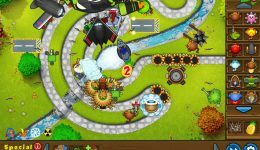 The game makes use of the sound clips – new word, letter found, letter not found – which set off a nostalgic spark within me. Weird. 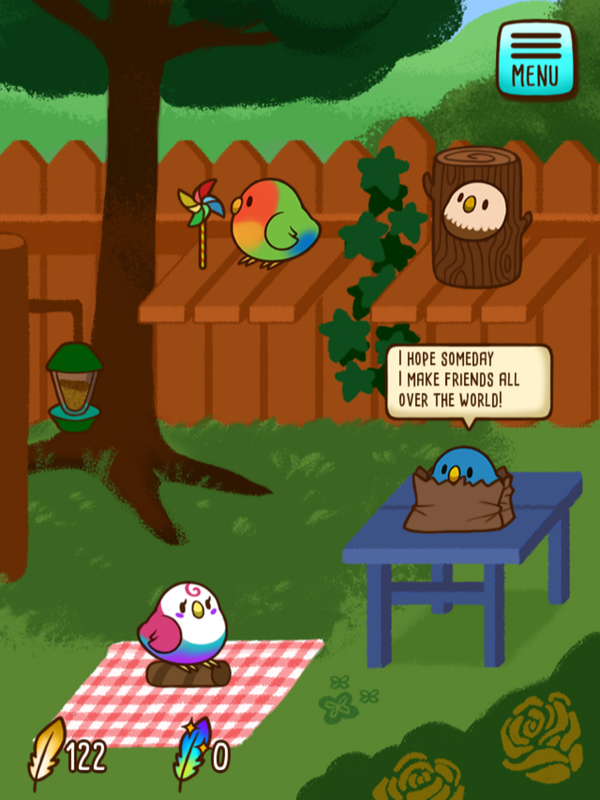 The art is super cute, and although it very obviously models its gameplay on Neko Atsume, it expands the concept with human friends and other features, like hats and adorable messages from each bird. Birbs are frens! 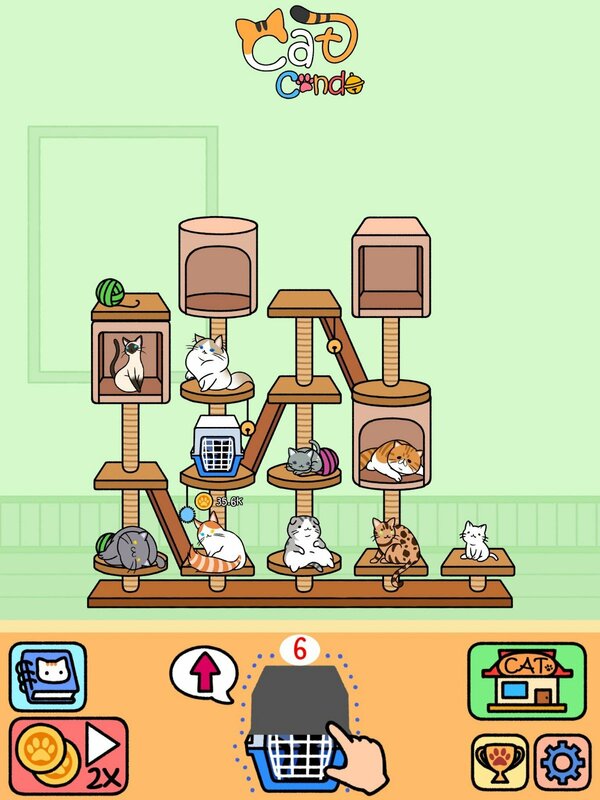 But Neko Atsume was a game which, despite playing it patiently for a few months, eventually lost my attention. So with Tiny Bird Garden, I also struggled to stay interested. 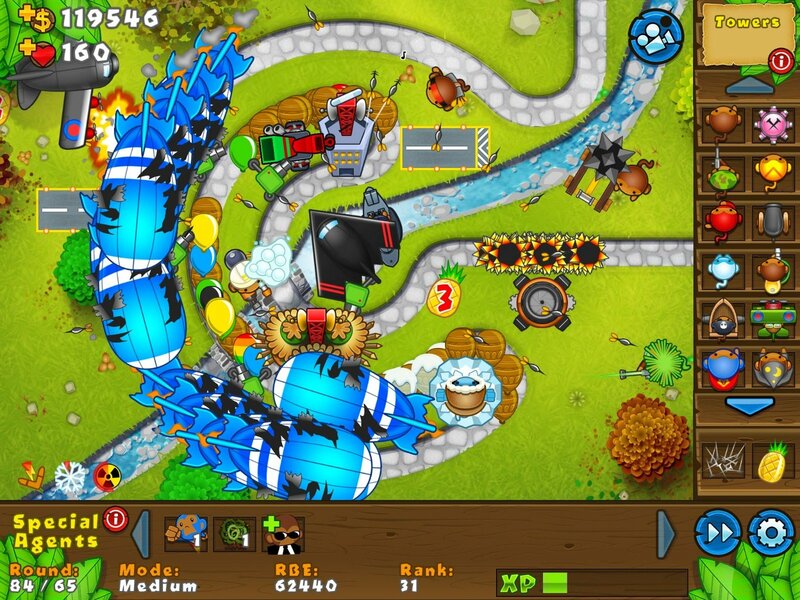 I appreciate the “idle” nature of the games, in an era where so many games fight for your constant attention, but it doesn’t quite work for me. Sometime this year, I was forced to reformat my iPad, losing quite a lot of game data, I’m sure. Before you chime in about iCloud syncing, one of the reasons I had to reformat was that I had been unable to sync or back up my iPad/iCloud data, so I was sure that some of my game data would not have been survived. 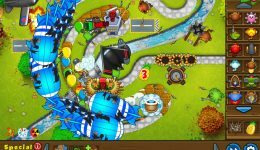 I hadn’t played Bloons TD 5 in over a year! 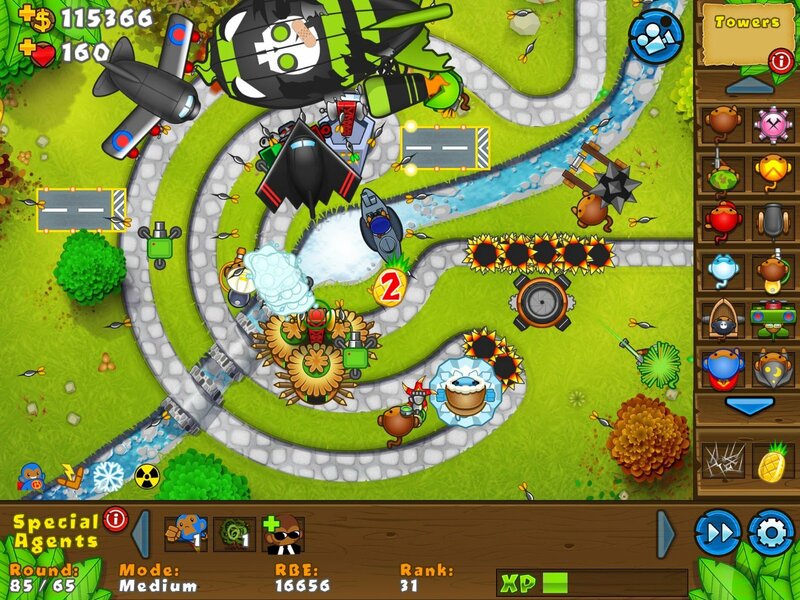 (I’m aware of the release of Bloons TD 6, but I’m not sure I’ll be getting it) So after a long break, I re-downloaded the game – all my data was lost after the reformat, sniff – and found that it was still pretty satisfying to destroy masses of “evil” balloons. Poppity pop. Next post will be for games in Q1 2018!